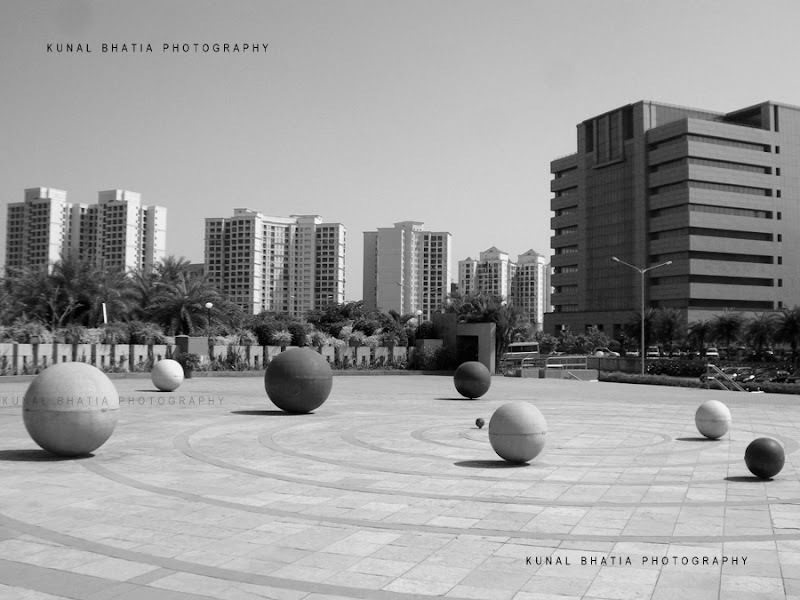 this photo is of the entrance plaza to the municipal garden in mindspace, malad. the astrology-theme of the park lends itself to the planet sculptures. the alien landscape blends well with the IT office buildings in the background that rise like islands and fence themselves off from their surroundings. Welcome back, I've missed Mumbai!